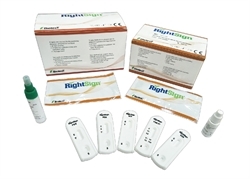 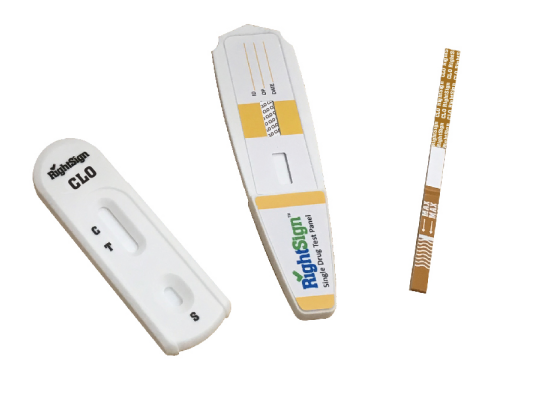 Biotest is specialized in vitro diagnostic reagents and equipment research and development, manufacturing, sales and service as one of the national high-tech enterprises. 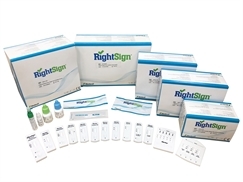 Founded in 2008 and headquartered in the scenic Zhongtai Eco-Industrial Park Yuhang District of Hangzhou, the factory building area of 25,000 square meters, registered capital of 80 million yuan. 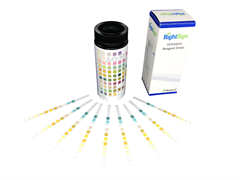 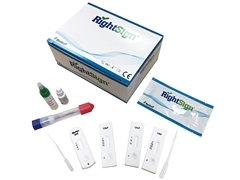 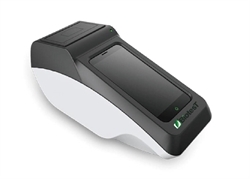 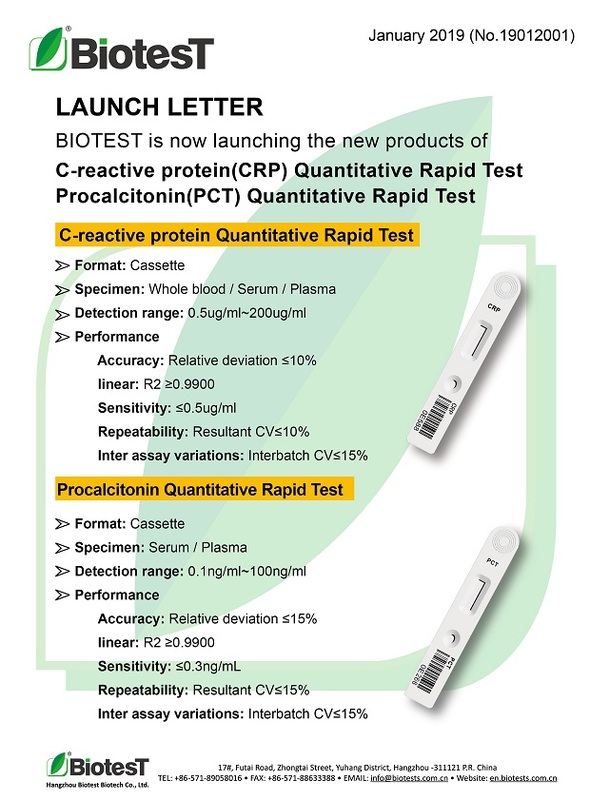 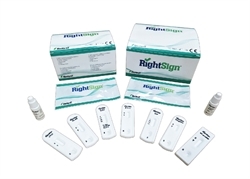 BIOTEST is now launching the new products of C-reactive protein(CRP) Quantitative Rapid Test Procalcitonin(PCT) Quantitative Rapid Test.